The annual Moth Poetry Prize is now closed. Many thanks to all those who entered this years Prize. The shortlisted poets will be contacted in early February, and the four shortlisted poems will appear in the spring 2018 issue of The Moth. All other entrants will be contacted by mid-February. Since its inception in 2011, the prize has been judged by such celebrated poets as Deborah Landau, Matthew Sweeney and Billy Collins. Winners of the prize have included Lee Sharkey, Abigail Parry and Ann Gray, whose poem was shortlisted for the Forward Prize for Best Single Poem in 2015. 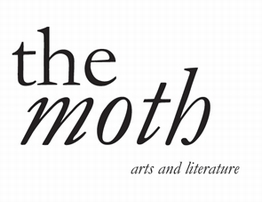 The Moth Poetry Prize is open to anyone (over 16), as long as the poem is previously unpublished, and each year it attracts thousands of entries from new and established poets from over 50 countries worldwide. 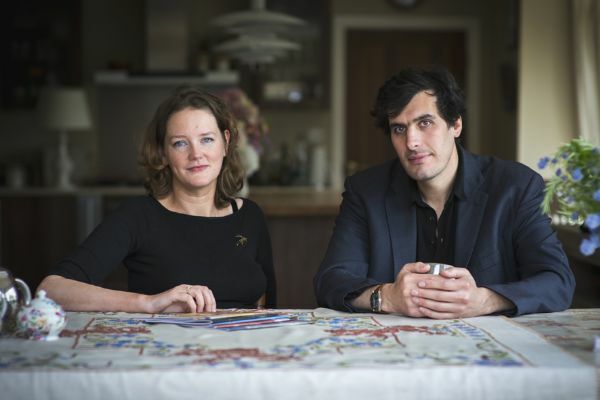 Read about the last year's winner, Lee Sharkey, in the Irish Times and the Washington Times. The prize is judged anonymously by a single poet (the judge only learns who the shortlisted poets are following the selection of the winning poems). 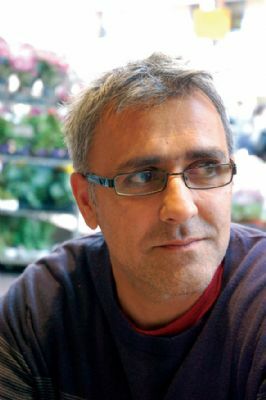 This year�s judge is Daljit Nagra. Nagra was the first poet to win the Forward Prize for both his first collection of poetry and its title poem. He recently published his third collection of poetry with Faber, British Museum, and teaches poetry at Brunel University London and is Poet in Residence for BBC Radio 4. The entry fee is �12 per poem, and you can enter as many poems as you like. You can enter online or send your poem(s) along with a cheque or postal order made payable to �The Moth Magazine Ltd.� with an entry form or a cover letter with your name and contact details and the title of poem(s) attached to: The Moth, Ardan Grange, Milltown, Belturbet, Co. Cavan, Ireland. The shortlist will be announced in March 2018 and all four poems will appear in the spring issue of The Moth. The winners will be invited to read at a special award ceremony at Poetry Ireland in Dublin in spring 2018.